We understand the importance of taking care of our natural resources, and we fully support all efforts to recycle as much as possible. Our Co-mingled Recycling Collection program (the gathering of a combination of recycling items) significantly increases the volume of items recycled by all our customers, when compared to a “source separated” collection program. 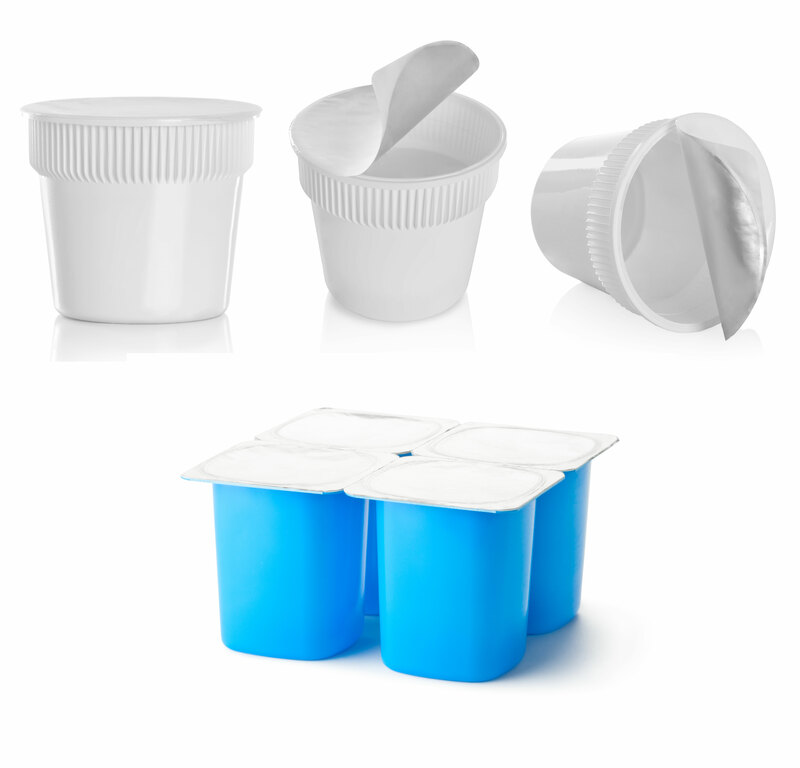 We are fully committed to helping reduce waste. 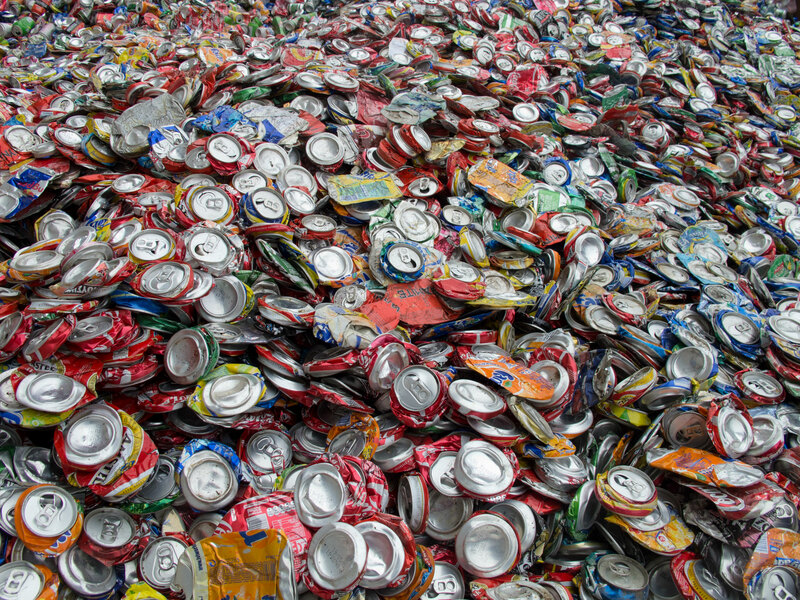 Our program is an expansion of traditional recycling collection that will reduce the amount of waste sent to the landfill, and increase the amount of material sent for recycling. 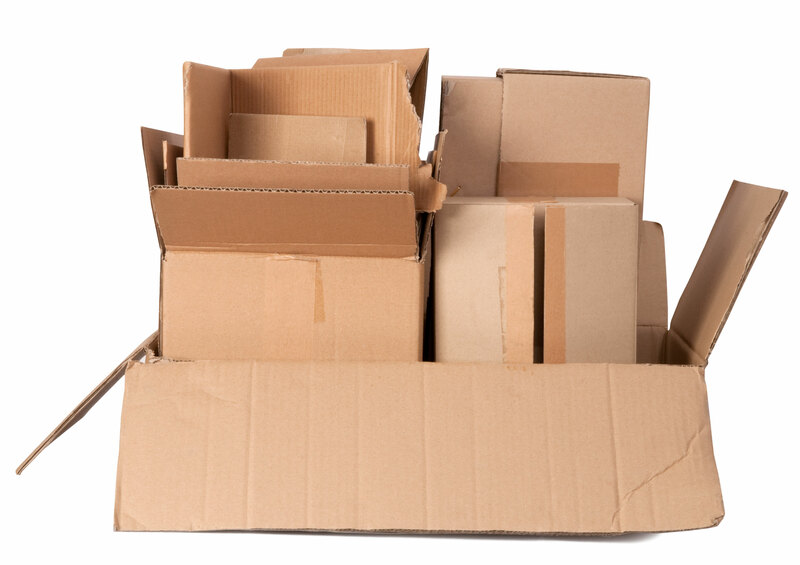 We collect and recycle various materials — no sorting is needed for these items. 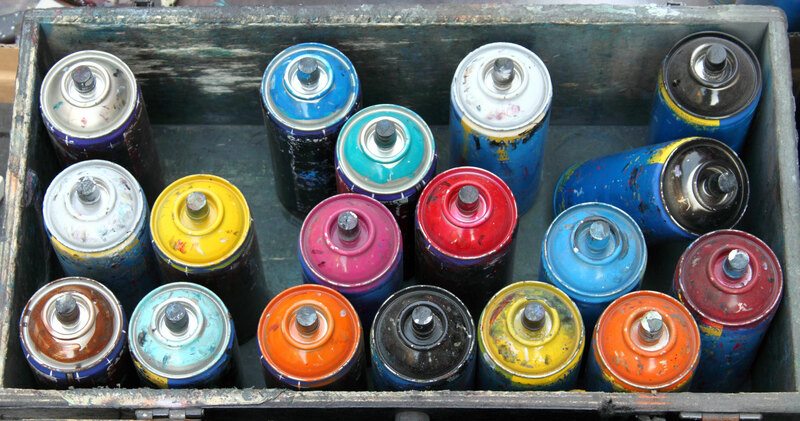 Items should be cleaned or uncontaminated. You can put them all in one container when placing on your curb. 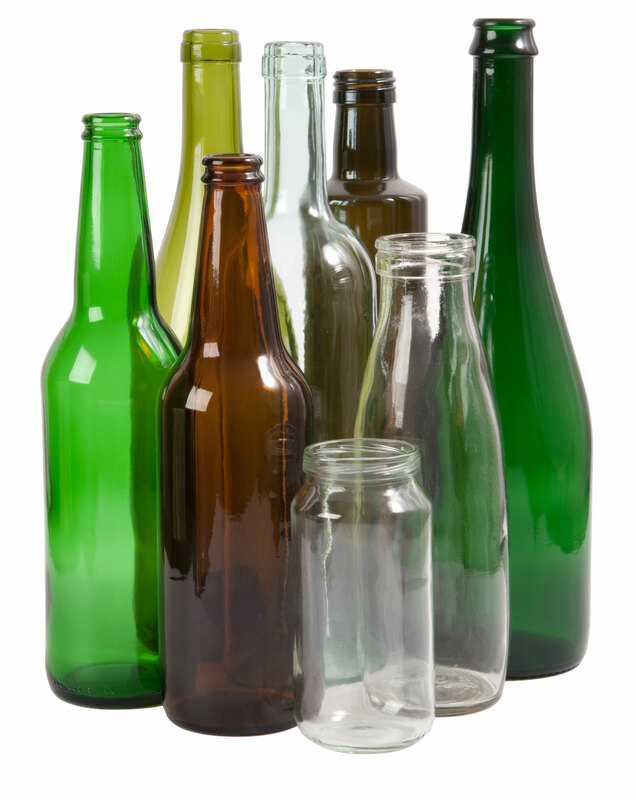 Glass – all color glass containers (food and beverage containers). 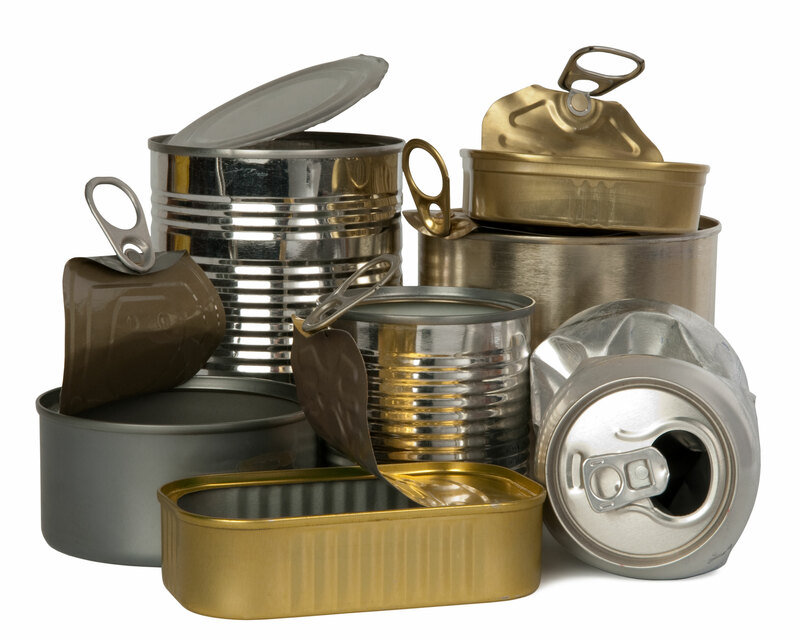 Metal Containers – Aluminum, steel, and tin cans (food and beverage containers). Note, there is a small fee to recycle some of these items with us. In 2010 Southwest Sanitation partnered with John’s Recycling in Whitewater, WI. Due to their vast access to commodity markets, John’s accepts the expanded list of co-mingled recycling we now collect. 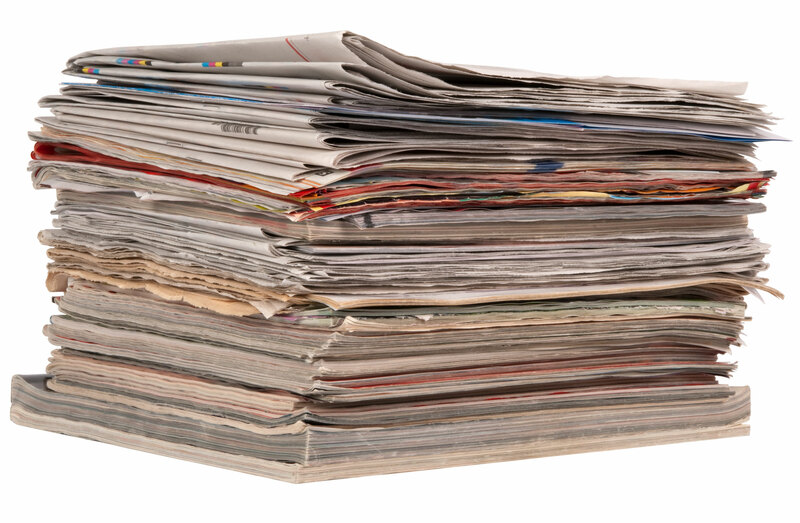 Collection volumes have increased approximately 30% as a result. 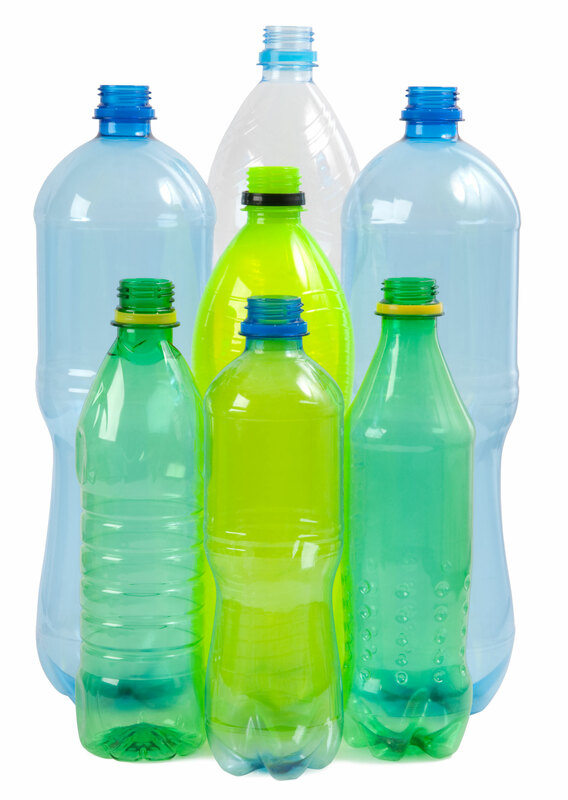 Co-mingled recycling collection is easier for you, and safer for us. It’s also much more efficient than “source separated” collection. Our trucks and crew spend 1/4 the time in collecting their routes as before. Watch the video above to see what happens to your recycling after it’s delivered to John’s Recycling Center. In 2011 Southwest Sanitation partnered with Eagle Waste and Recycling of Eagle River, Wisconsin to add another Material Recovery Facility. 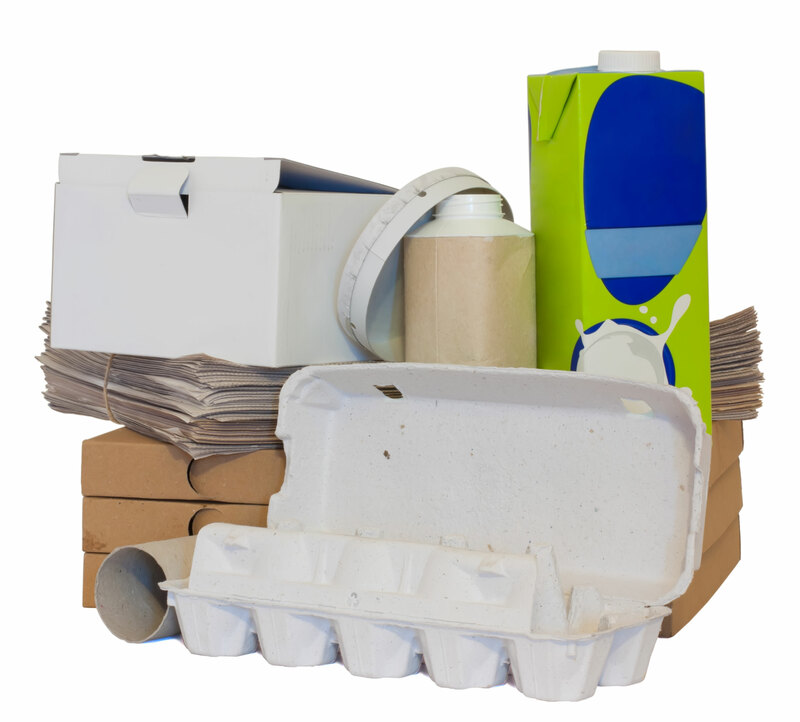 Working with Eagle offers us increased flexibility, redundancy, and efficiency for our recycling program and enables us to keep costs low for those services.